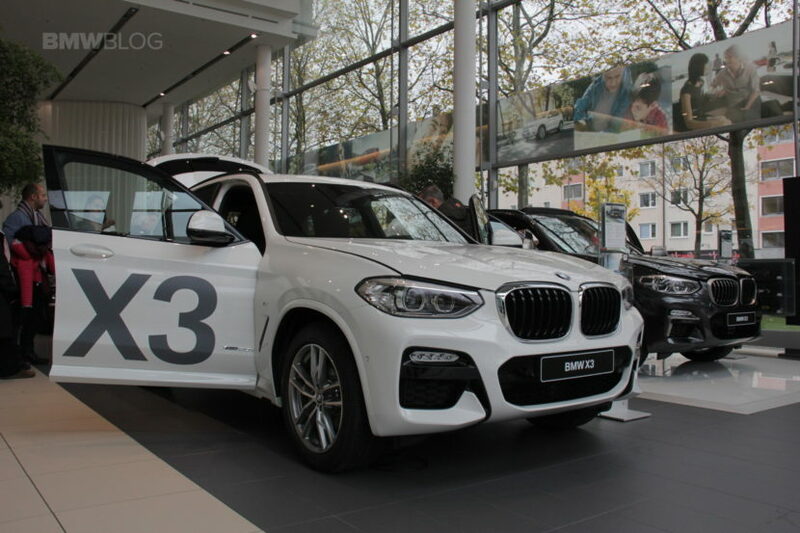 Sales of BMW brand vehicles increased one percent in August 2018 for a total of 23,789, compared to 23,553 vehicles sold in August 2017. Year-to-date, the BMW brand is up 2.3 percent on sales of 199,157 vehicles compared to 194,604 sold in the first eight months of 2017. For August, MINI USA reported 3,800 vehicles sold, a decrease of 14.6 percent from the 4,448 sold in the same month a year ago. MINI sales in August were led by the MINI Countryman, which accounted for 40 percent of sales with 1,548 vehicles sold. Year to date, MINI sales are down 1.0 percent percent.